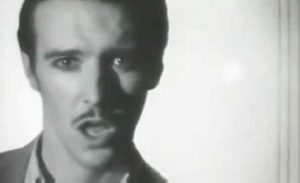 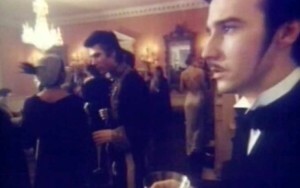 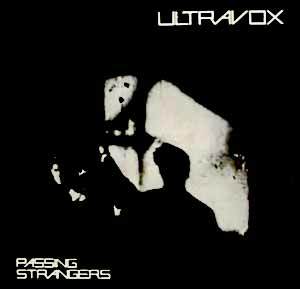 Ultravox – Passing Strangers – Official Music Video. 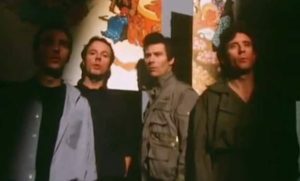 The song was written by Ultravox’s members Midge Ure, Warren Cann, Chris Cross and Billy Currie. It was released as a second single from the band’s 1980 album “Vienna”. 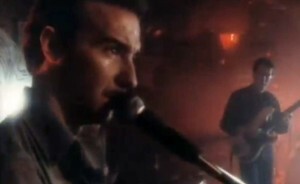 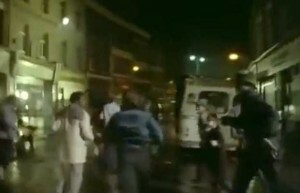 The single was released in October 1980 reaching only number 56 in official singles chart in the UK.